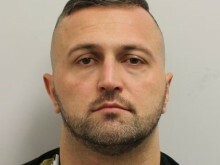 A man has been jailed for 15 years after he admitted supplying more than 40 kilograms of Class A drugs to users in London and the South East. Lodvik Guraj, 33 (18.04.85) of Red Lion Court, UB6 was charged with conspiracy to supply Class A drugs (cocaine) between April 2016 and December 2017. Guraj was arrested on 7 December 2016 after a number of warrants were executed at addresses linked to him. He pleaded guilty at Snaresbrook Crown Court on 8 January 2017. Sentencing was adjourned while his role in the supply was fully established. Detectives from the Met’s Organised Crime Command led the investigation into Guraj. They discovered that throughout the course of his offending he lived a lavish lifestyle. 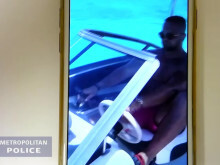 After seizing his mobile devices, officers uncovered videos of him displaying his wealth through the purchase of expensive jewellery, holidays, and designer clothing. 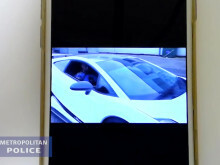 Through extensive forensic investigation, officers were able to prove Guraj used more than 42 different mobile telephones to conduct his criminality. The devices showed Guraj had been in contact with 14 other individuals who have all since been convicted and sentenced for drug trafficking offences. The parallel investigations proved the 14 others were drug couriers, suppliers, and distributors all working as part of an organised crime network, with Guraj playing a leading role in the supply of cocaine into London and various home counties. Detective Superintendent Neil Ballard, from the Met’s Specialist Crime Command, said: “During his trial, Guraj attempted to present himself as a victim acting under duress who was only involved in the supply of Class A drugs to pay off large debts. 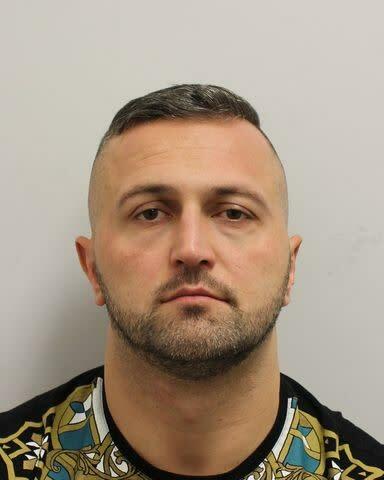 “As a result of the tenacious and meticulous investigation carried out by officers from the Met’s Specialist Crime Command, we were able to present evidence clearly showing that Guraj was benefiting from the profits of Class A drugs supply. “Through covert operations officers seized significant amounts of Class A drugs and cash. “The courts have sentenced those connected to Guraj to more than 140 years’ imprisonment and we have managed to totally disrupt this Organised Criminal Network, headed by Guraj.